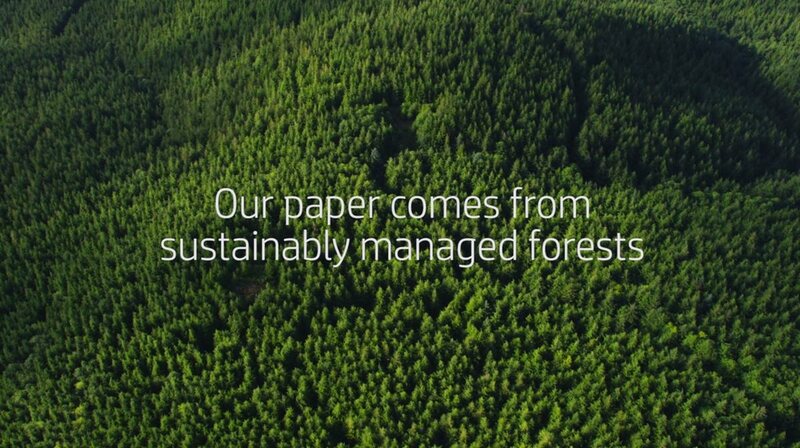 Produces page after page of impressive, professional-quality text and graphics. 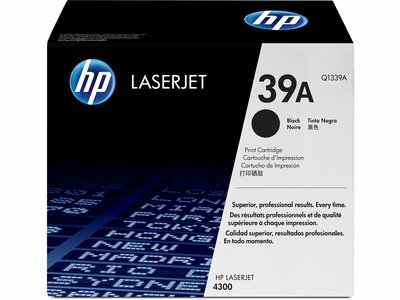 The HP 39A Black LaserJet Toner Cartridges offer great print quality, reliable performance, and easy-to-use design. 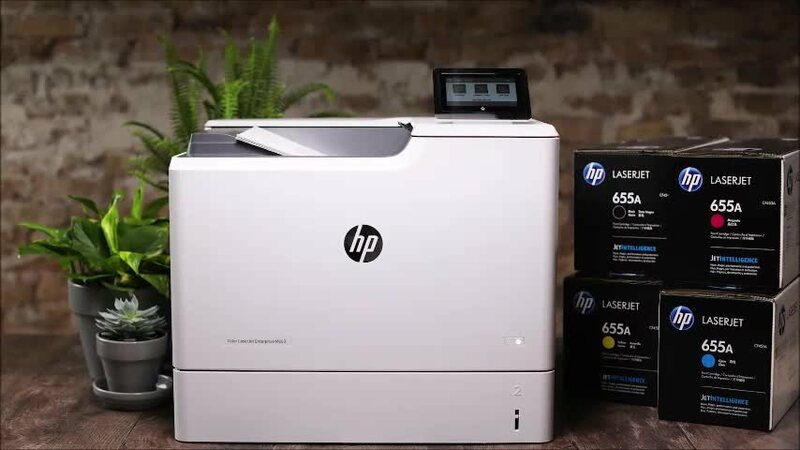 These longer-lasting toner cartridges are designed together with your HP printer for crisp, sharp results every time.